If you’re after house cleaning hacks that’ll leave your pad looking spick and span, then you’re in the right place. Click here for more information! Whether you’re single or starting a new family, London is a great city for people looking to rent instead of buy property. In fact, renters outnumber homeowners now, and this trend doesn’t show signs of letting up. One responsibility that comes with renting property is keeping it in good shape. If you don’t, you may incur extra charges when you move out. An easy way to avoid this is by employing a few house cleaning hacks that make the process much easier. These cleaning tricks are also affordable. Let’s go over eight cleaning hacks that will make your space look brand new. It’s easy for stainless steel sinks to accumulate grime and rust over time. 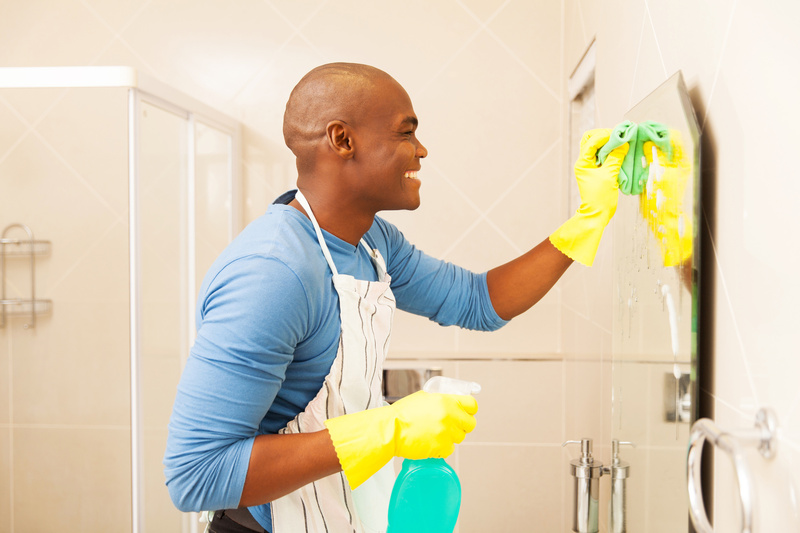 Instead of using a multipurpose cleaner on your sink, opt for a more natural solution. Form a paste with a mixture of baking soda and warm water. Then, use a sponge to scrub the entire sink and let the paste dry. Once it’s thoroughly dry, wipe it off with a damp cloth. After that, sprinkle a small amount of flour into the sink and scrub with a dry cloth. The flour acts as a polish and gives stainless steel a nice shine. As for the faucets, polish them with a piece of wax paper. This helps get rid of water spots. You have to clean your showers on a regular basis, but how clean are you actually getting them? If you really want to deep clean them, you’ll need to take some extra steps. You may not be able to tell, but the water that moves through your shower head causes a buildup of mineral deposits. Eventually, these deposits start to block the flow of water. To fix this, fill a plastic bag with vinegar. Then, put it over your shower head and affix it with a rubber band. Let the shower head soak overnight and the vinegar will dissolve the minerals. To clean stained grout in your shower, use a mixture of warm water and oxygen bleach. Apply the mixture and let it sit for a few minutes. Then, use a brush to remove the stains. If you have tile or laminate flooring, you already understand how quickly they gather dirt and grime. If you typically use a traditional wet mop to clean them, stop. Wet mops are a breeding ground for bacteria. After you mop, your floor may look clean, but you’re actually just spreading this bacteria to other areas. Instead, opt for a microfiber mop. These will pick up unseen dust and also remove stains. If you’re dealing with tougher stains, spot clean them with an all-purpose cleaner. If you’ve neglected your stovetop, making it look new again is a hard task. However, there are a few ways to make the process easier. If you have a gas stove, you’ll want to remove the grates first. Then, soak them in ammonia overnight. The next day you’ll be able to wipe them clean with little effort. When it comes to the stovetop itself, you’ll first need to wipe off all the loose crumbs. Then, sprinkle baking soda over the surface. The next step is to add vinegar to a spray bottle and coat the entire surface. Let the baking soda and vinegar sit for 30 minutes. When you wipe it down, the dried grime will come off easily. Cleaning a dirty microwave seems like a futile enterprise sometimes. It’s also disgusting. However, you can make the process much easier with a single lemon and a bowl of water. All you have to do is cut a lemon into slices and place it in the bowl. Then, pop the bowl into the microwave and set it for two minutes on high. After the time runs out, leave it alone for two or three minutes. The inside of your microwave is getting a citrus steam bath. This helps loosen up all the hardened bits of grime so you can easily wipe them away. You dishwasher works tirelessly to clean your dishes. Eventually, the dishwasher itself will need some attention as well. Over time, grease, food, and mildew will build up. It’s important to clean your dishwasher from time to time, as this buildup of grime can cause bad odors. It also affects the performance of the dishwasher. Fortunately, the cleaning process is very easy. Place a small bowl of vinegar on the top rack and run a full cycle. This will help break up dried debris. After that, add baking soda to the bottom of the dishwasher and run another cycle. This will help eliminate odors and make the inside look great. Nobody wants to get down on their hands and knees to scrub dirty baseboards. Unfortunately, it’s necessary if you want them looking nice. To make the process easier, try buying some pads that include melamine foam. These pads help remove dirt quicker. Another trick is to use dryer sheets to wipe down the baseboards. They’re great for picking up dirt. Dryer sheets also coat the baseboards to help repel dust. Cleaning your ceiling fans helps cut down on the amount of dust and allergens in the air. You’ll need an extendable duster to reach the blades, but the top sides usually present a problem. Ignoring the top isn’t an option, as this is usually where the most dust and debris has built up. Instead of getting a ladder to access the top sides, all you need is an old pillowcase. Simply slip the pillowcase over the entire fan blade. Then, slowly pull it off. All the dust will come with it. After you’re done with each ceiling fan, throw the pillowcase in the washing machine. Whether you’re deep cleaning your space before you move out or just doing some routine tidying, you should make the process as easy as possible. Sometimes average household cleaners don’t do the trick. Use these house cleaning hacks to make your space shine. We offer end of tenancy cleaning services throughout London. Contact us today. Are the NEXUS cards the only way for you to travel fast? 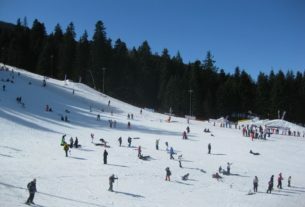 Theplacetostay.co.uk: We recommend to visit Bulgaria – Pamporovo, Borovets, Bansko this winter. Advertise your business in an original and creative way! Hate to clean your oven? – Call VIP Cleaning London and just relax! Be smart and take measures accordingly – use CheckThem! Go to Bulgaria to ski and have the best winter vacation ever! Our blog (we made it with so much love and passion) is the place where we daily share captivating stories, beautiful photos, interesting videos and many travel trips that will be very useful to you when traveling! 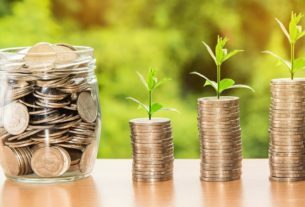 If you are looking for more inspiration, strong motivation and want to challenge yourself before to hit the road, then check out our wonderful blog! 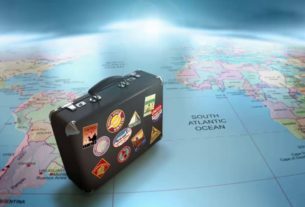 www.theplacetostay.co.uk | Theme: Travel Blog by Theplacetostay.